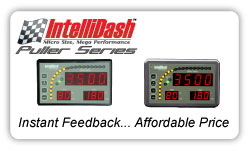 Whether you run on road, off road, or at the track - Remark Industries is your source for performance digital gauges and instrumentation. 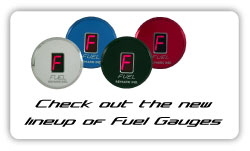 You can rely on our growing line of easy-to-read, digital gauges to provide you with accurate, dependable readings at-a-glance. 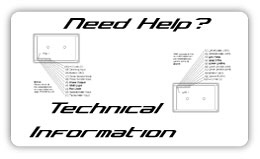 The tech-information page is just for you! So you converted your H-pattern Type-1, Mendeola E or 2D into a sequential. Wouldn’t you like to know what gear you are in? 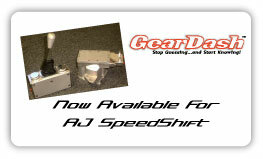 GearDash is now compatible with the new AJ SpeedShift system. Learn more about GearDash. We now have available some of the most asked for instruction sheets. Available in PDF format for you to print off and reference anytime you like. © 2008 Remark Industries, Inc.